One of my daily highlights involves squealing with my kids over any cute animal video from my social media feed. No matter how good or crazy our day turned out or what different planes we’re existing upon, animals bring us together for a warm, fuzzy moment. With every video, we dream of someday owning a property large enough to house every species we’re fawning over. It’s no wonder, then, that we look forward to going to get a real warm fuzzy fix at the America’s Family Pet Expo. 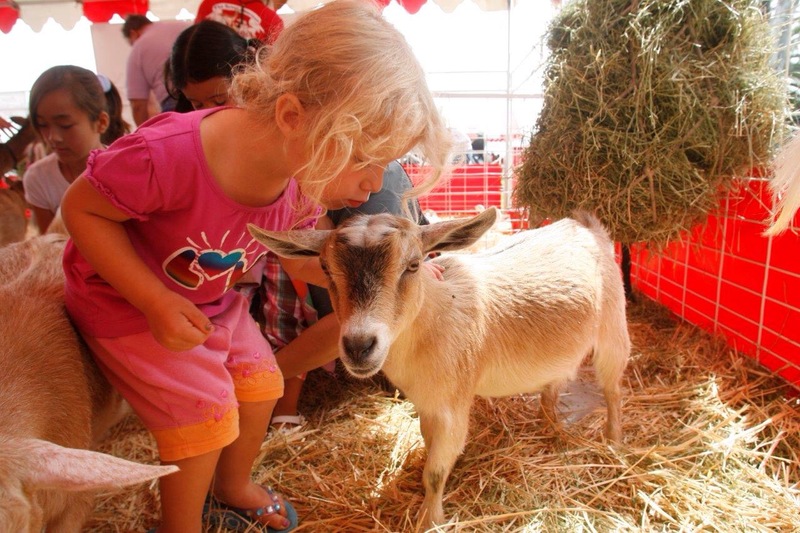 In just a few weeks, the Expo will be flocking to OC Fair & Event Center Apr. 22 – 24, 2016. May need to get a bigger dog house! MOST OF US UNDERESTIMATE/UNDERUTILIZE OUR PETS: With the exception of my high school horse, most of my pets simply eat, poop, sleep, drool, shed, bark/meow, run away, hide, play dead, play fight and ignore me until they beg for something they can’t live without right NOW. 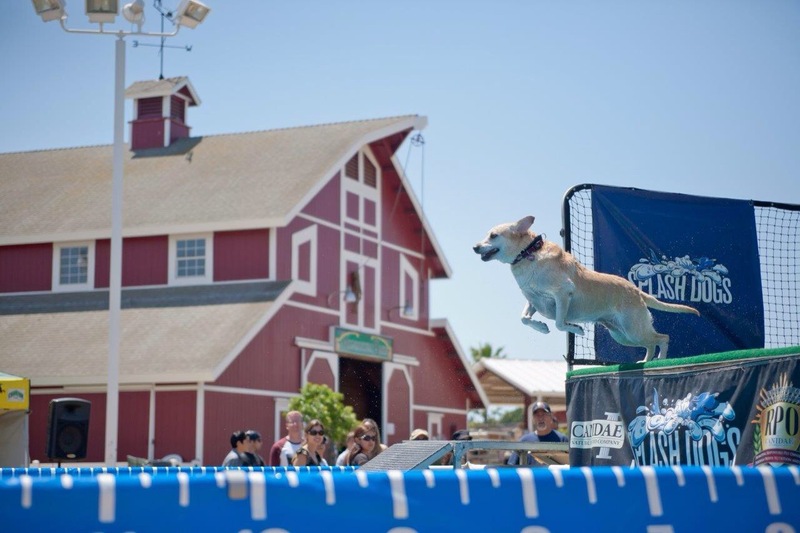 At the Expo, you’ll find animals showcasing skills and expertise – including Police dog demos, free-flight bird show and cat agility courses?! Yay! Kids love a splash zone ! IF IT FOLLOWS YOU HOME, YOU CAN KEEP IT: Growing up, my friends owned cats, dogs, hamsters or fish. When we moved to California, I immediately met someone in our rural neighborhood whose goat maintained their perfectly manicured lawn and another family whose mallard controlled their snail population. I love that at the expo you get to meet a wide variety of birds, exotic reptiles, and other pets. 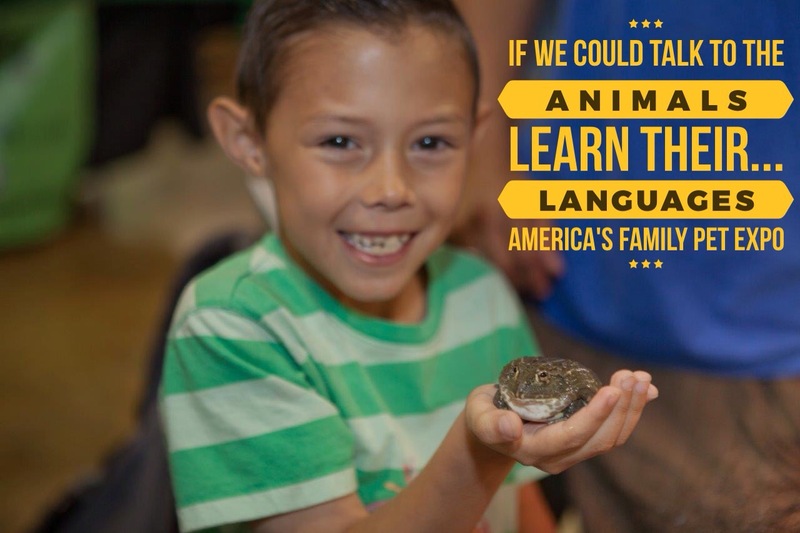 Plus, you may adopt them onsite – and learn proper care for your new family member. Over 600 pets were adopted last year. MINI MULTIPLIES ADORABLENESS: Everything becomes hugely adorable when tiny! Come lay down in a field of mini donkeys, goats, sheep, and even mini cattle! They’ll also have full-sized fowl, pot-bellied pigs and rabbits competing for your affection! 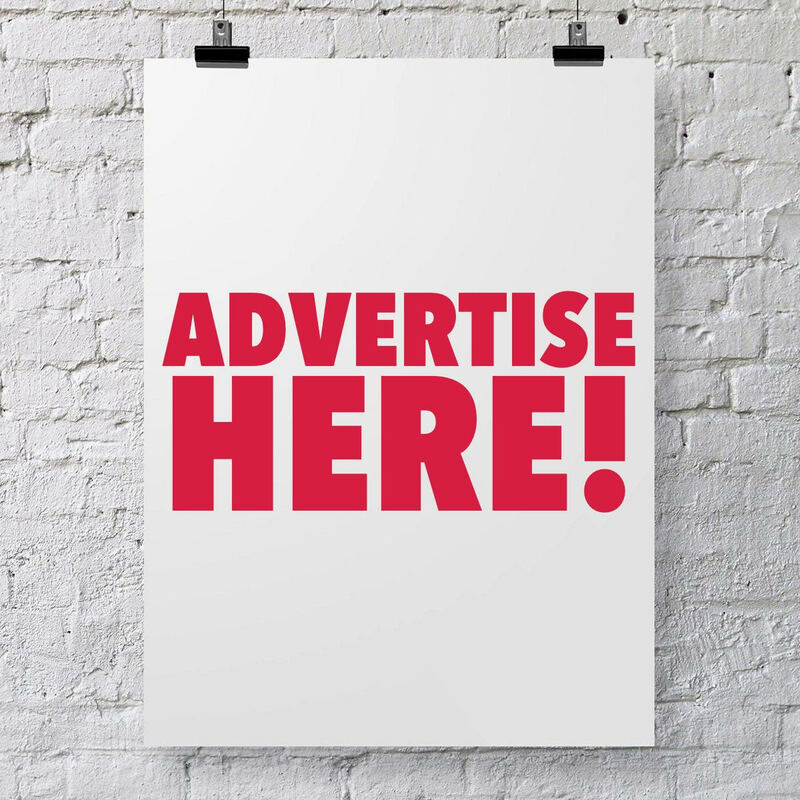 Enter the aquarium design contest! 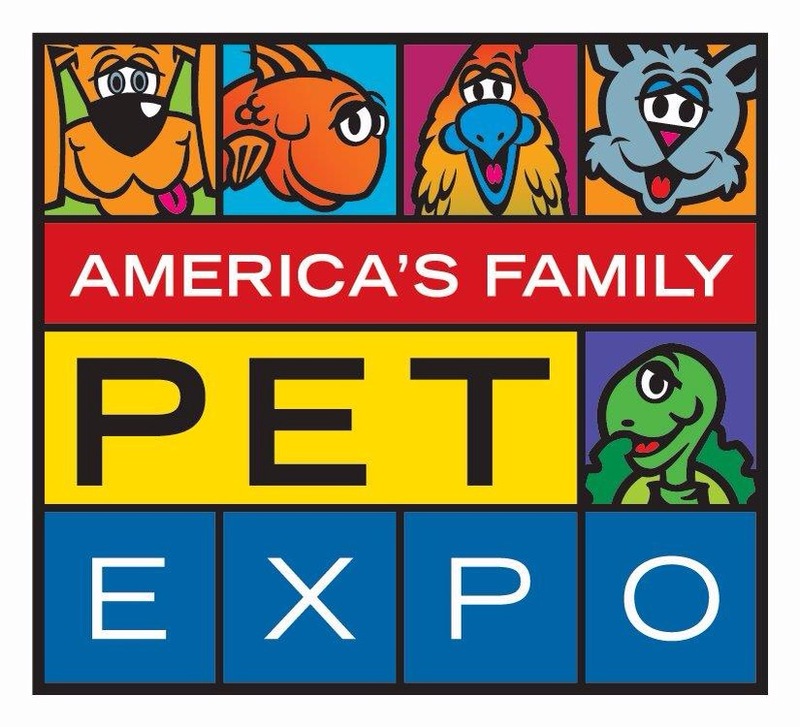 SOMETHING FOR ALL*: Your kids will love the expo, your current pets will not. 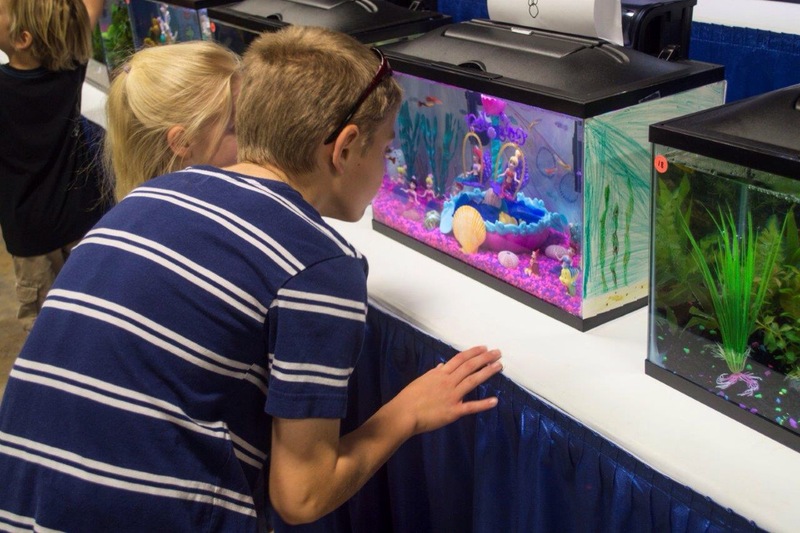 New pets would much rather meet your pets in a less stressful environment than in a crowded expo hall. *PLEASE leave your pets at home.